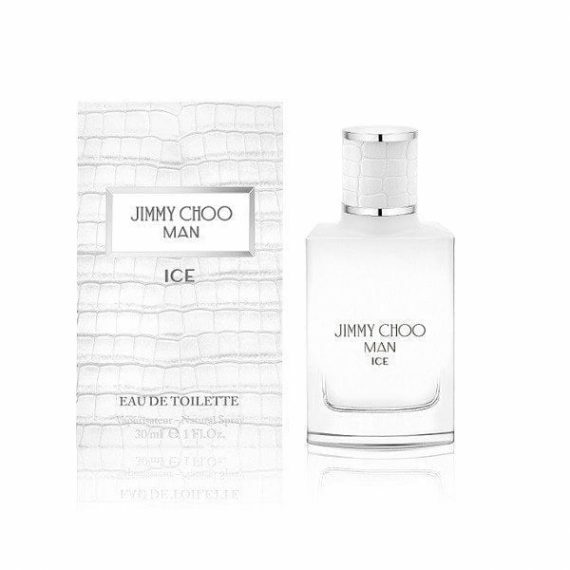 Described as a fresh, woody-aromatic Jimmy Choo MAN ICE is the ultimate day to night fragrance. Designed with a contemporary man in mind, its scent is sophisticated and seductive. The fragrance is refreshing yet powerful, opening with a citrus breeze of Mandarin, Bergamot and Citron, evoking a flirtatious sweetness. The woody heart consists of Vetiver, Patchouli, Cedar and Apple; with an aromatic base of Musk, Moss and Ambroxan. It’s cased in the same style bottle as the original, only this time in an ombre icy white. Available in 30, 50 and 100ml Eau de Toilette Spray. A lot fresher than the original mans Jimmy Choo but still just as nice. My partner loves it.